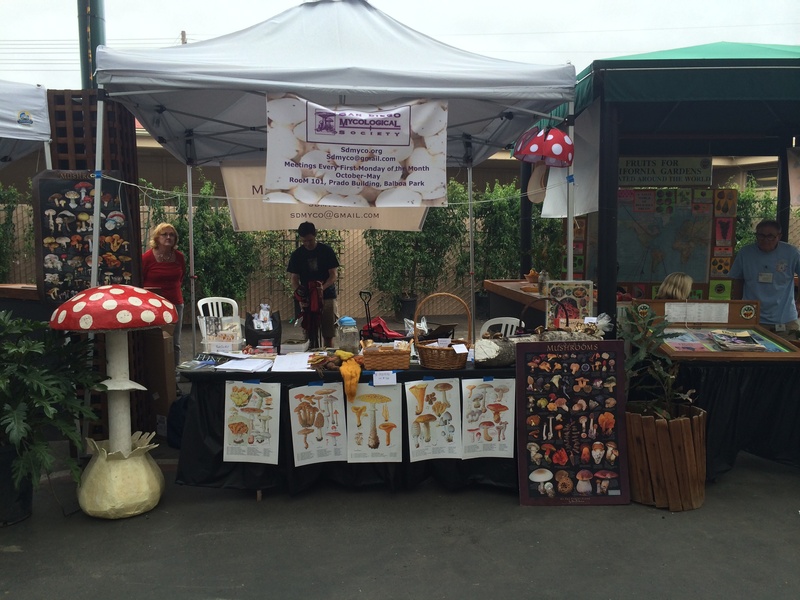 We had a great time at the San Diego County Fair! 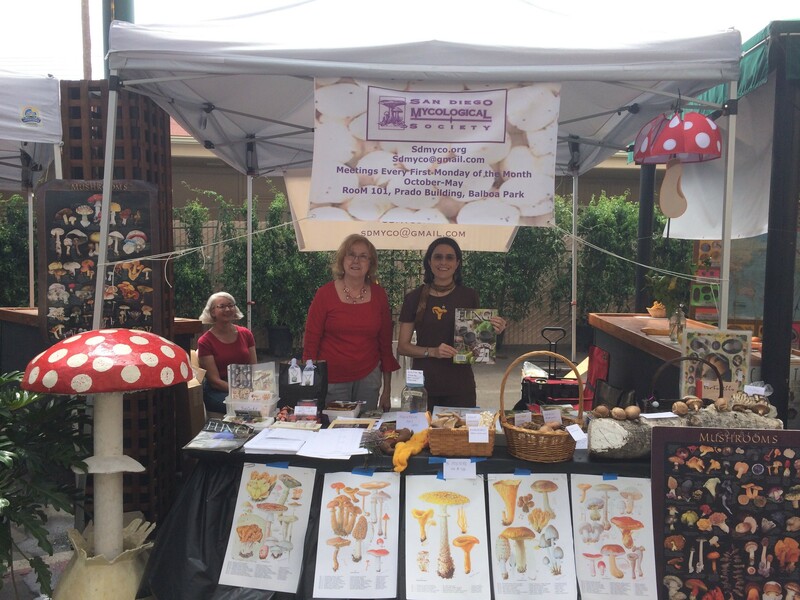 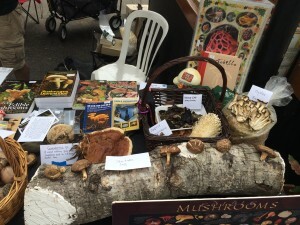 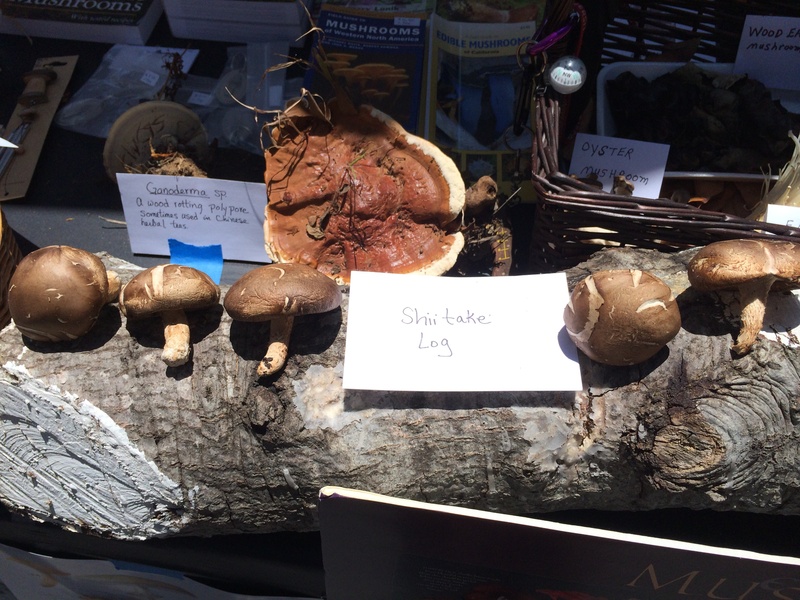 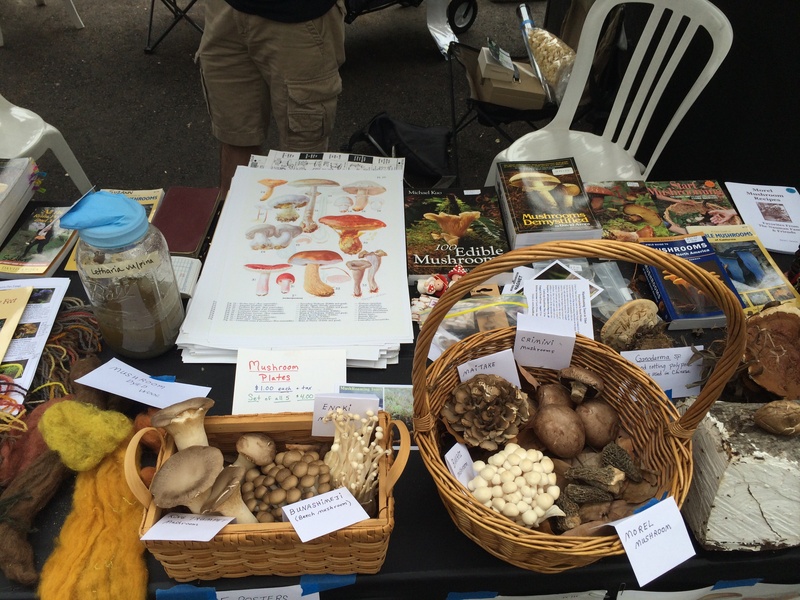 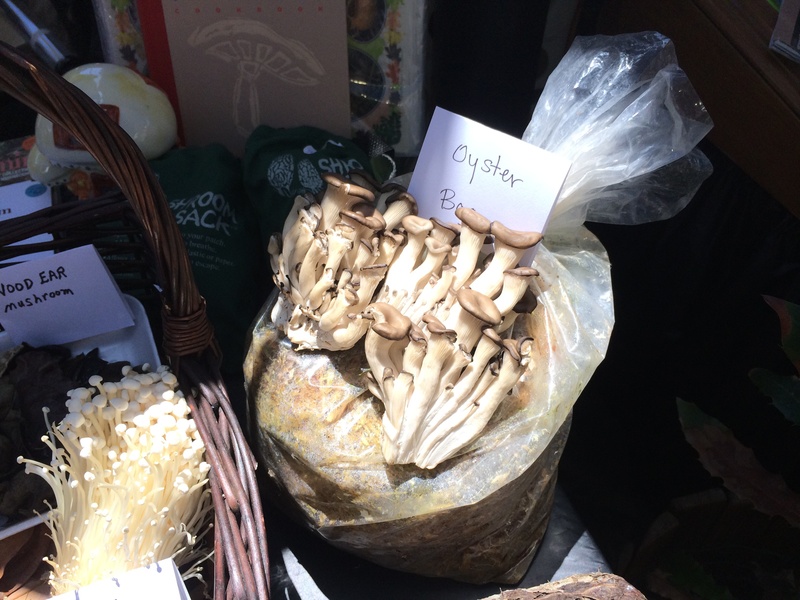 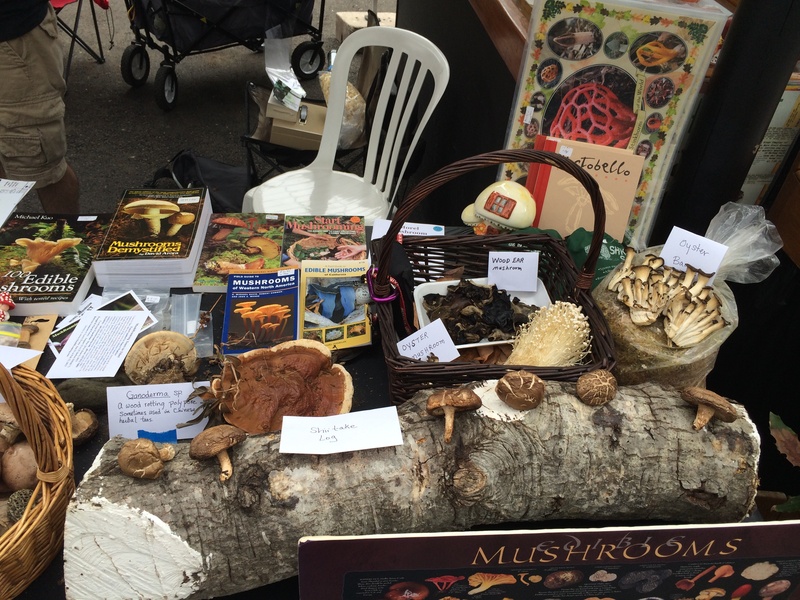 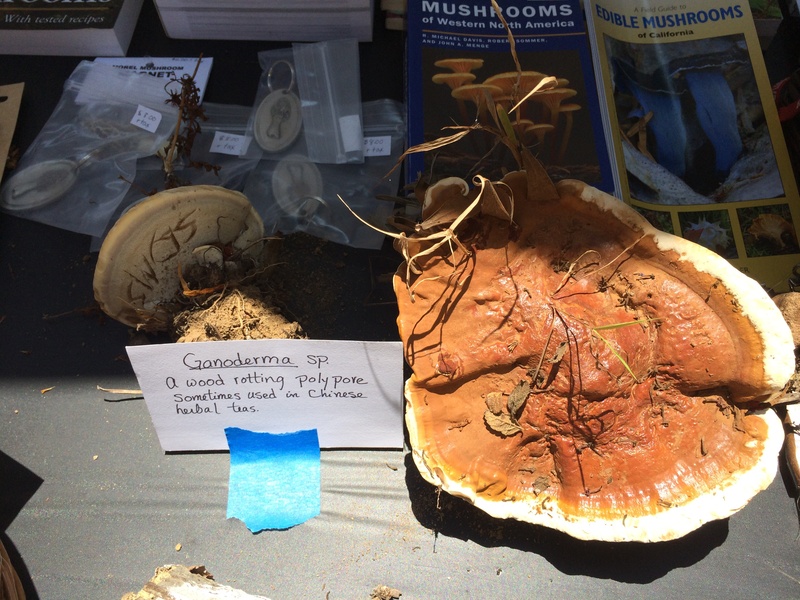 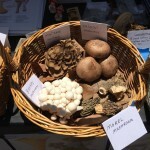 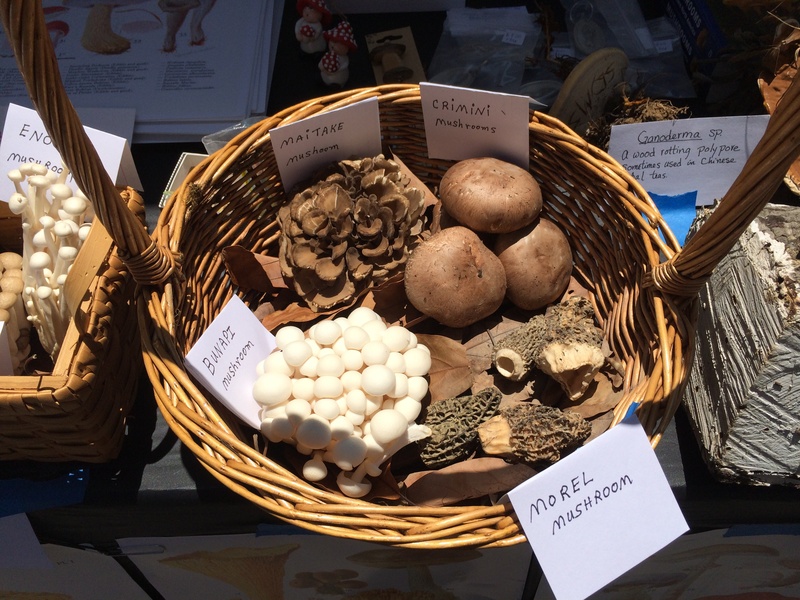 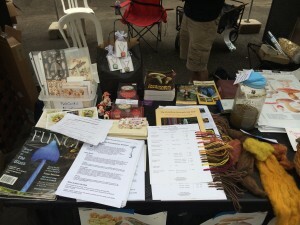 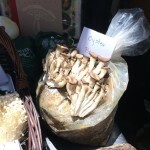 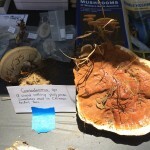 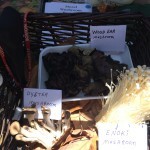 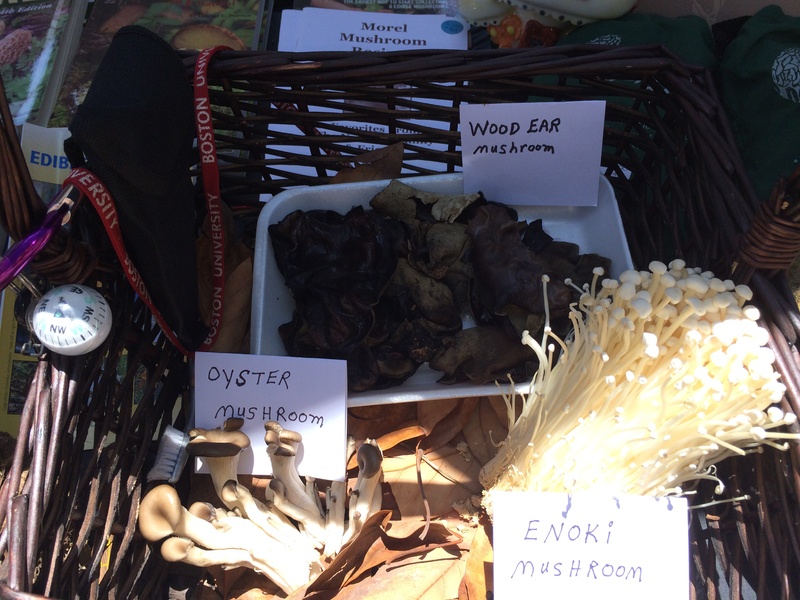 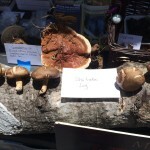 There was a lot of interest in our booth and the mushrooms. 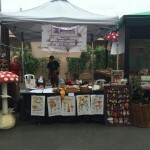 Below are some pictures from the day.